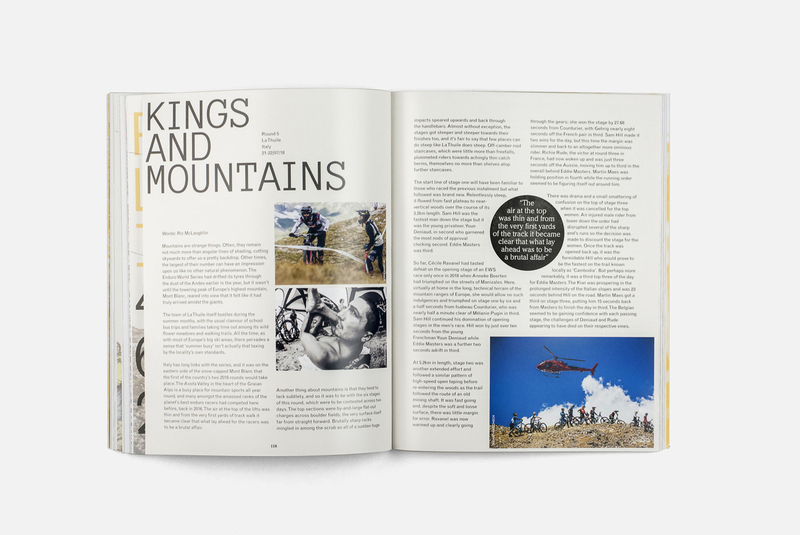 The Enduro World Series in paper-and-ink, a full account of the season’s key events that will be referred to for years to come. 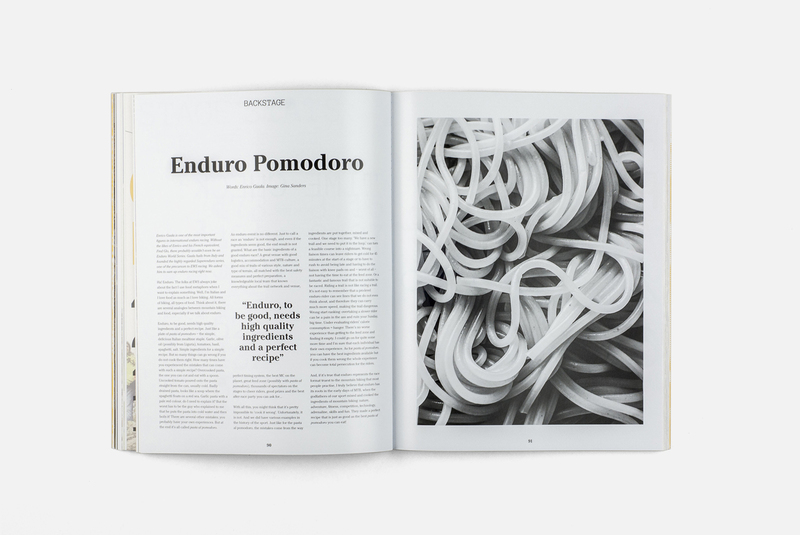 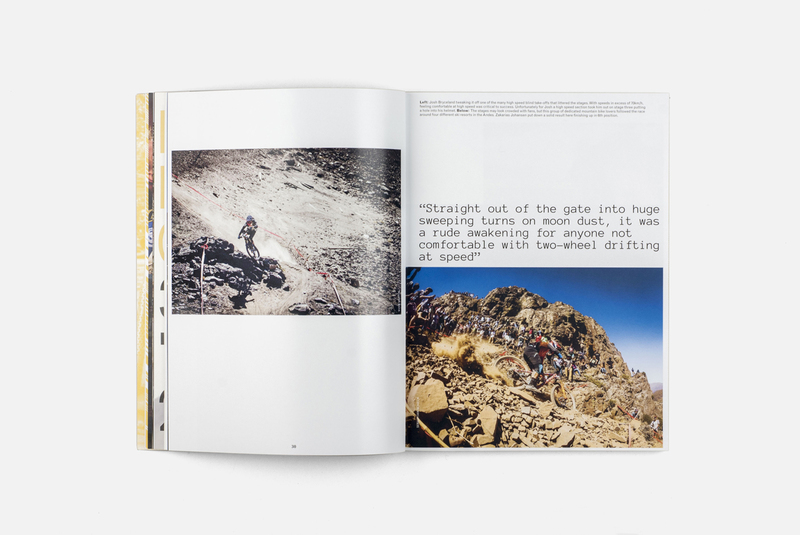 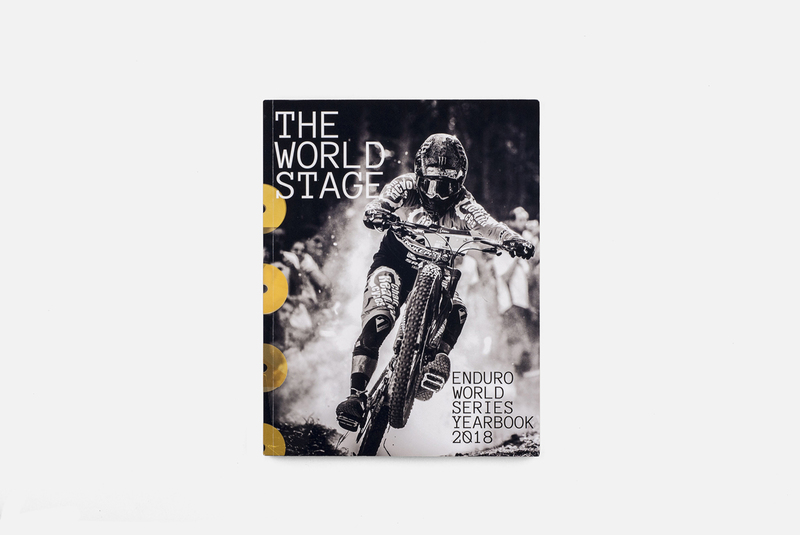 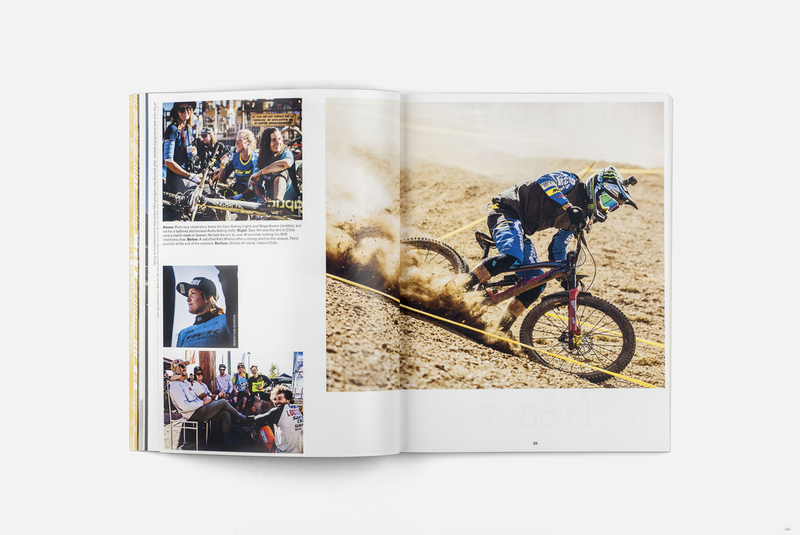 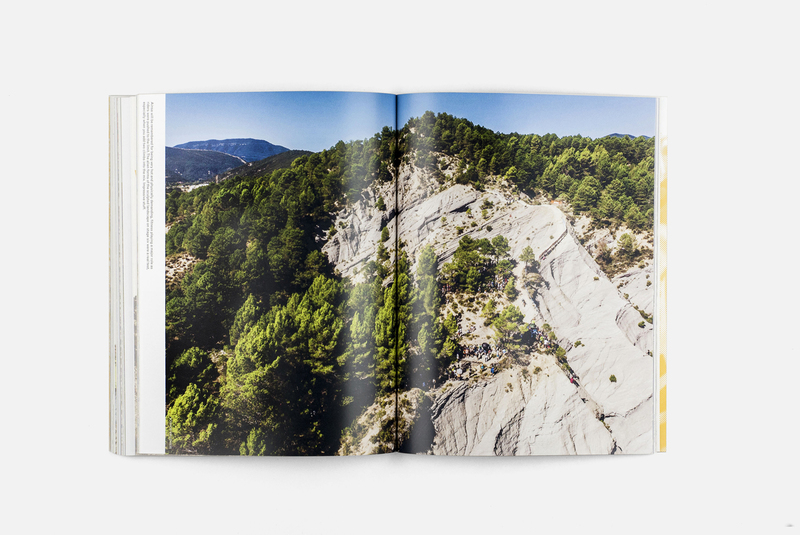 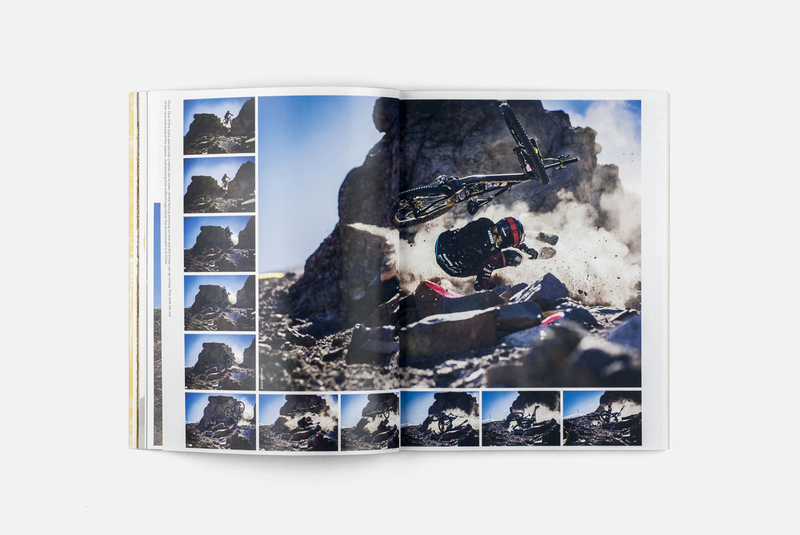 An annual that chronicles the entire Enduro World Series season of mountain bike racing across more than 200 pages of the highest quality print. 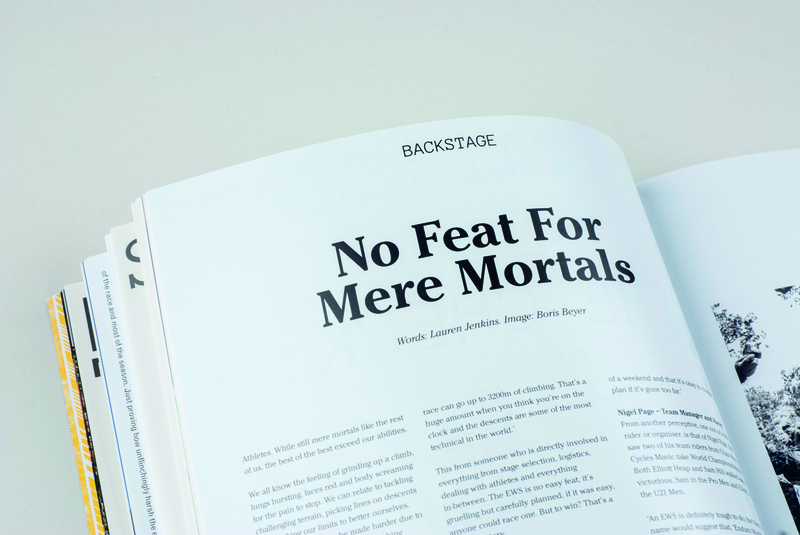 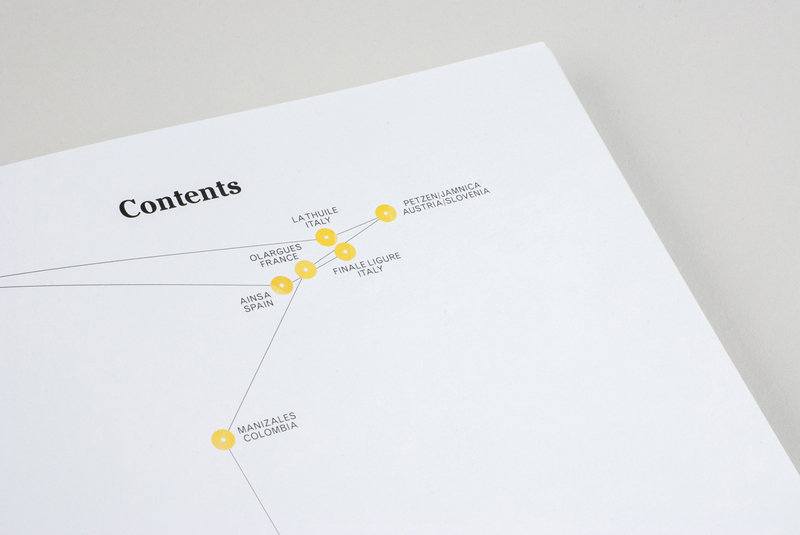 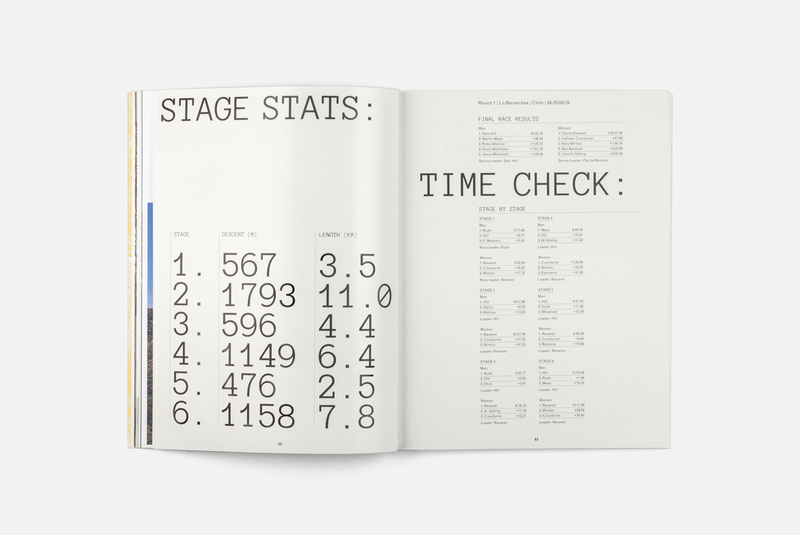 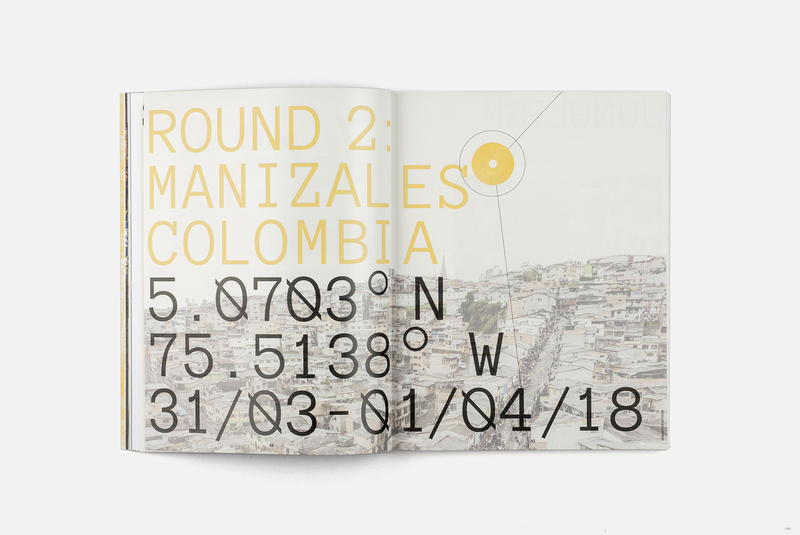 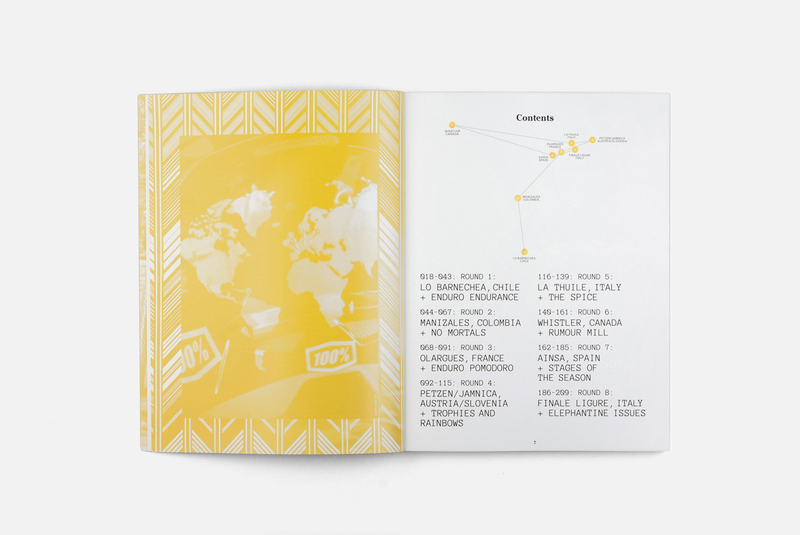 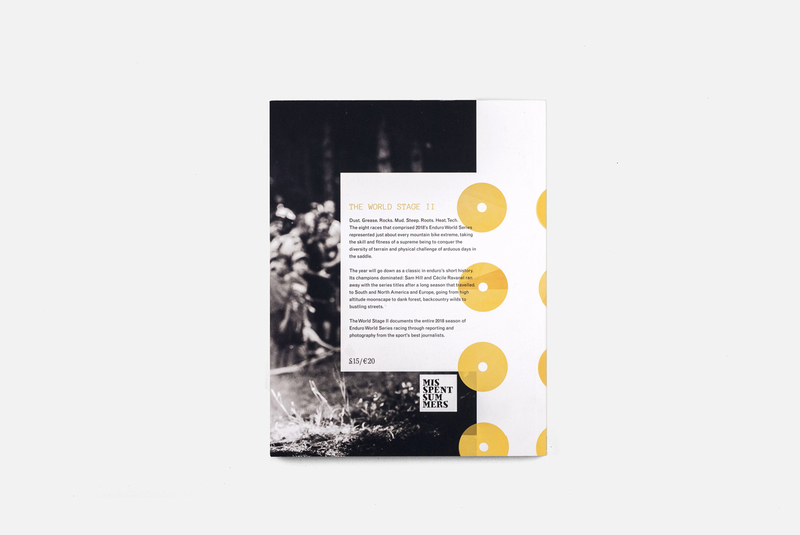 The design accommodates eight event reports and eight features illustrated with hundreds of images by Sven Martin, Sebastian Schieck and Boris Beyer. 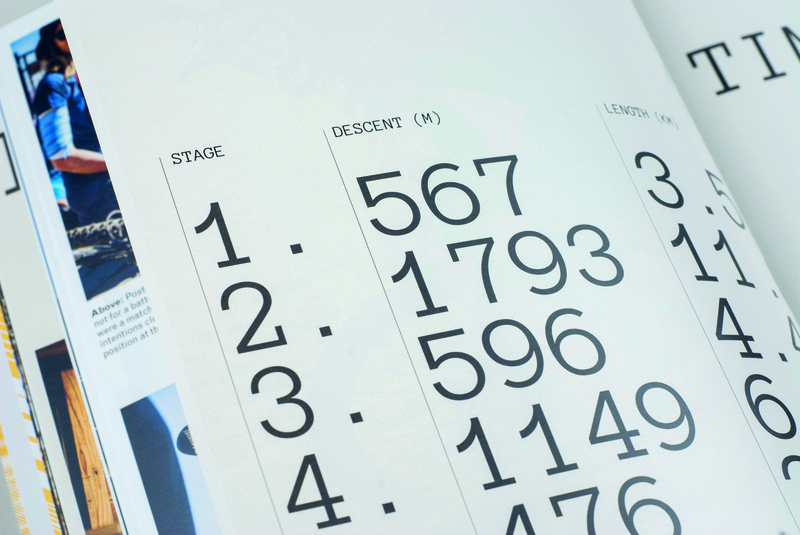 Design can be modified by changing the accent colour year on year to retain the concept of the annual.